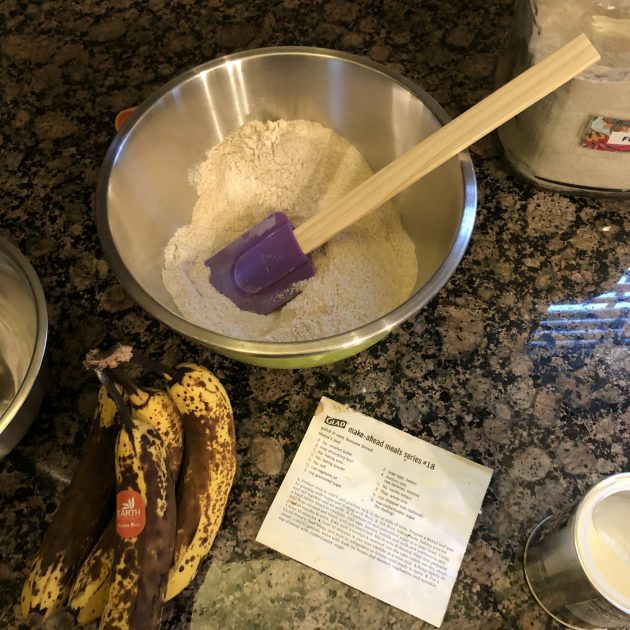 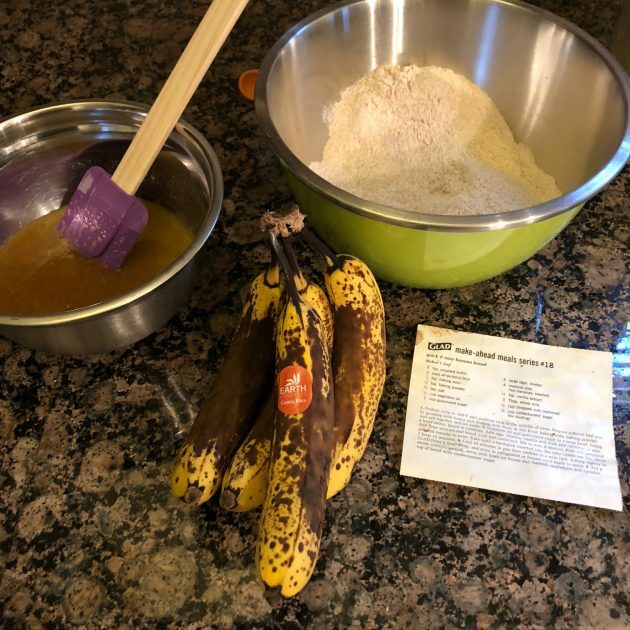 Last week, we had some ripe bananas I wanted to use up. 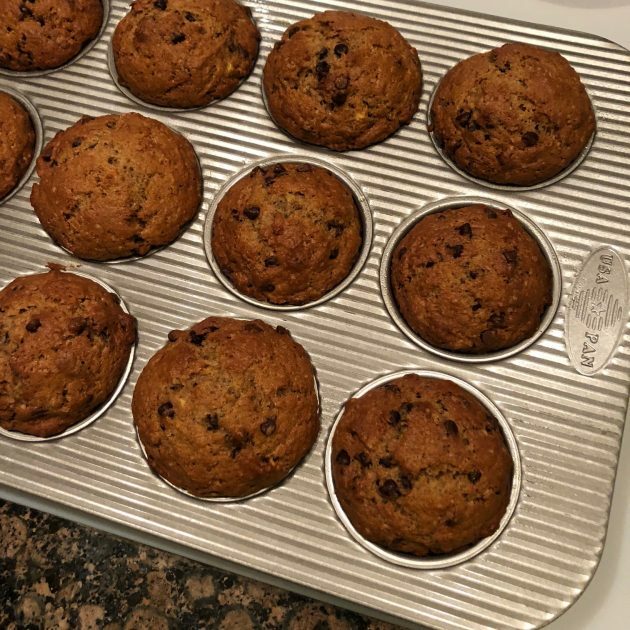 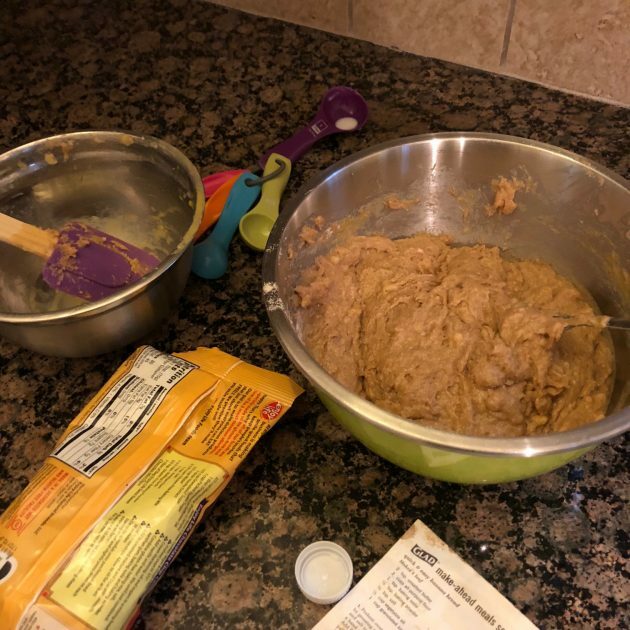 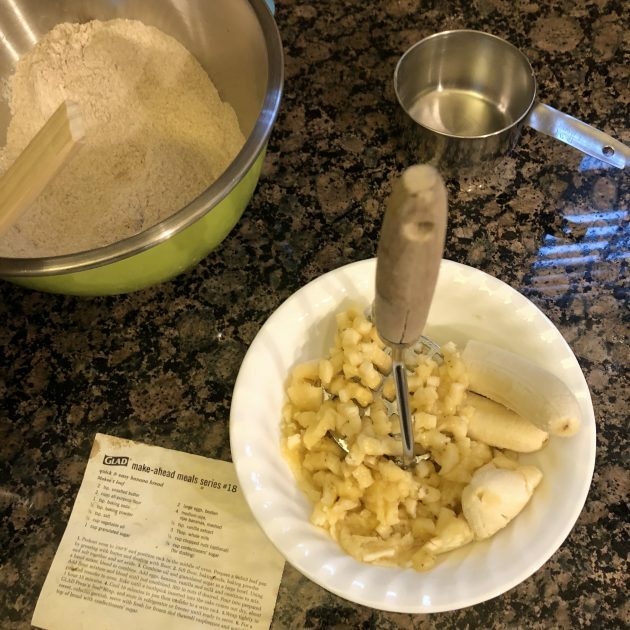 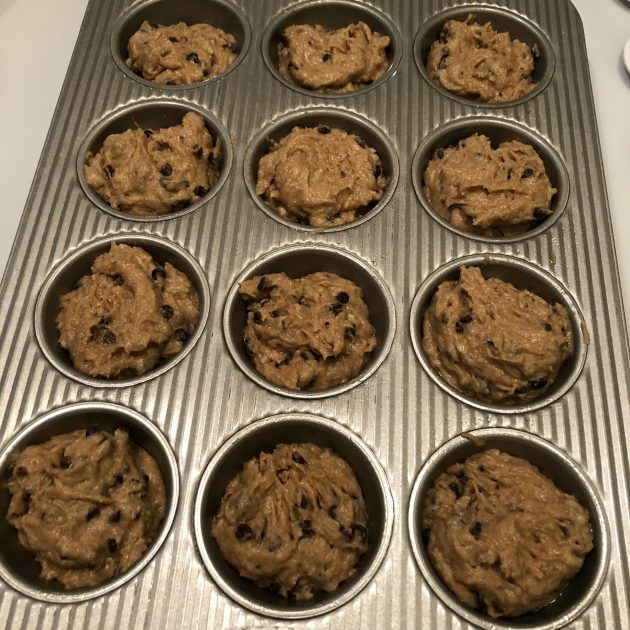 So I took our favorite Banana Bread recipe and made it into muffins instead. 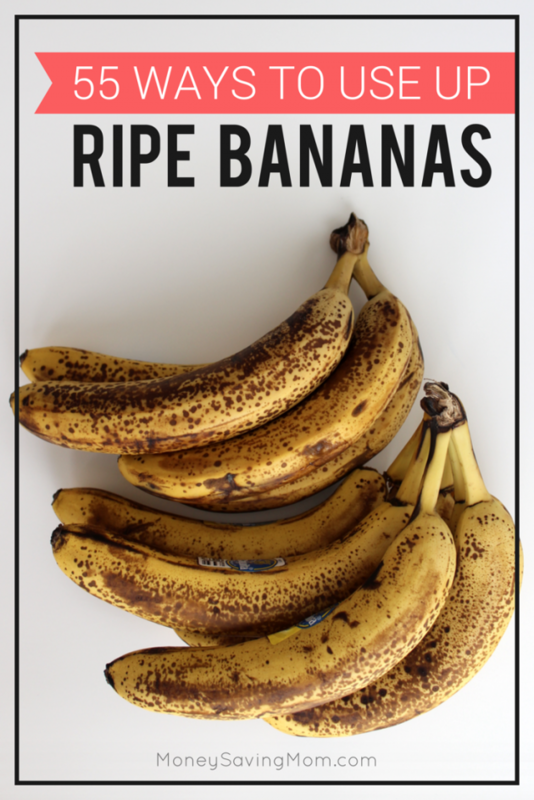 Looking for more ways to use up ripe bananas? 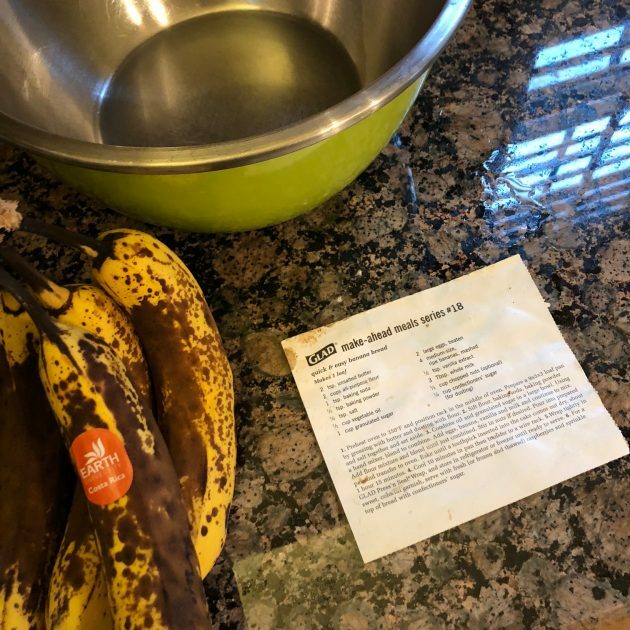 Check out this list of some of my very favorite ides here. 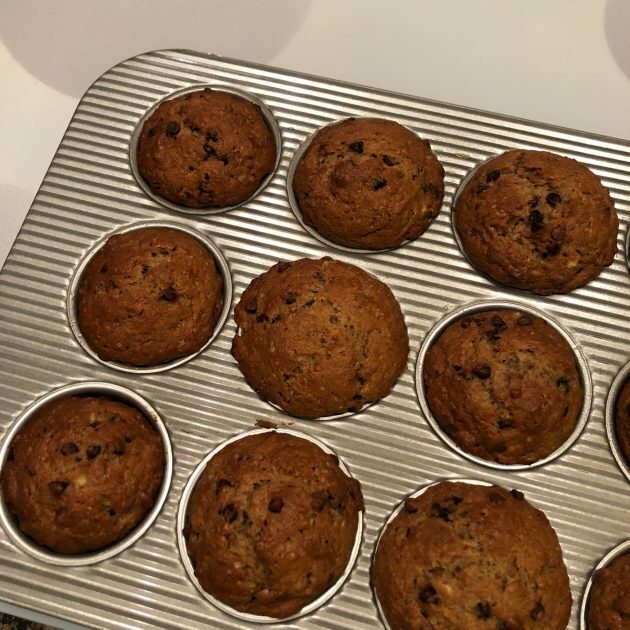 Was the cooking time different for the muffins? 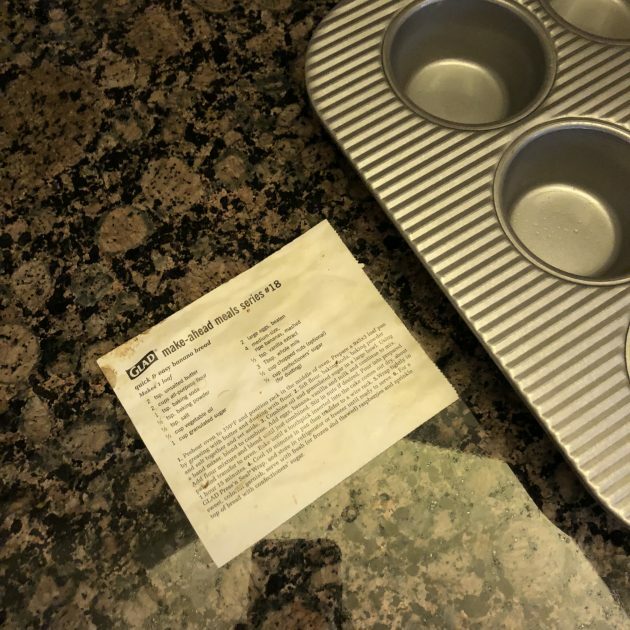 The bread says 1 hour and 15 minutes….is that the same for the muffins? 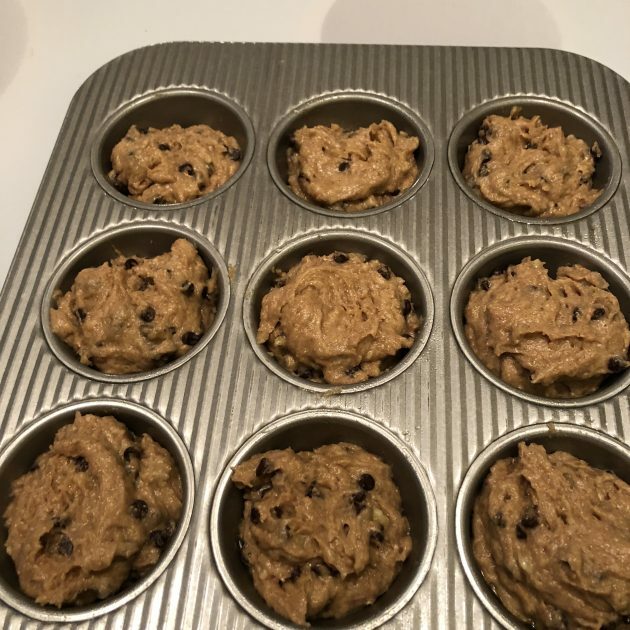 I baked them for 20-25 minutes.